The award-winning producer, host and reporter signed off from her CBC Radio show 'Maritime Noon' for the last time. After more than three decades on the air, veteran CBC journalist Norma Lee MacLeod has signed off for the last time. Head over to the Maritime Noon Facebook page to watch Norma Lee MacLeod host her final Maritime Noon. 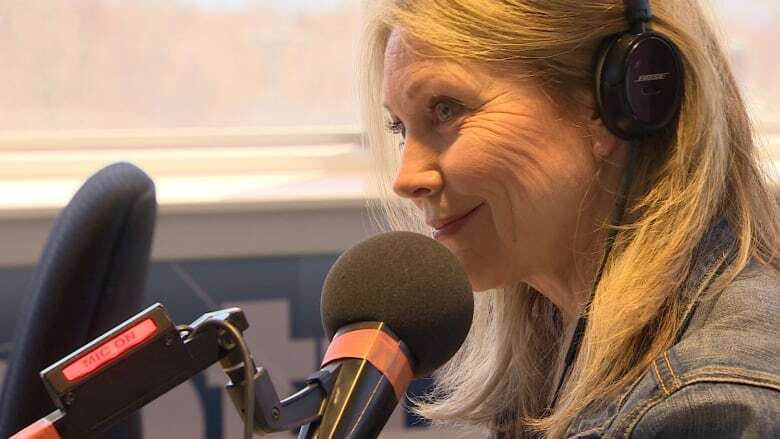 The award-winning producer, host and reporter announced her retirement Tuesday on Maritime Noon, the top-rated radio program she has hosted since 2011. "It's tough because I love what I'm doing. I love this job and I could happily do it for a number of years to come but I really felt I now have this opportunity. I have been here for 35 years and I have the opportunity to take time, take it for myself and I'm going to do that," MacLeod says. "A lot of people have always told me, make sure you have a plan. I don't," she adds with a laugh. MacLeod, 54, is a native of Hampton, P.E.I. Her father was a lobster fisherman, her mother a teacher. It being P.E.I., her mother taught CBC's Bob Murphy. MacLeod got her first job in journalism shortly after she turned 18, as a reporter on the New Glasgow Evening News. One year later she took the ferry back home and started her CBC career first as a weather presenter and later as a television reporter in Charlottetown. She's been on the air ever since. She came to Halifax in 1989 to co-host the supper hour news, then called First Edition. She also hosted the CBC Newsworld programs CBC Morning and Health Matters, as well as Maritime Magazine on CBC Radio One. MacLeod was the face of CBC News during the Westray Mine Disaster, an event she covered live as host of First Edition for two weeks. 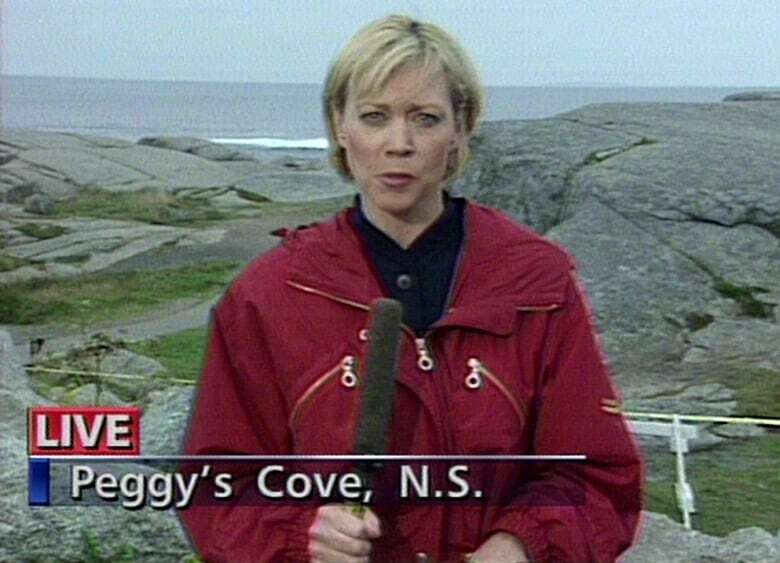 She was the first television journalist on the air live from Peggys Cove in the wake of the Swissair crash in 1998. Her reporting was carried live on CNN and CNN International around the world, and was instrumental in a Gemini Award win for CBC News for Best Live Coverage. She has received two individual Gemini nominations for her network hosting. In 2016 she received a Lifetime Achievement Award from the Atlantic Journalism Awards — an honour she called "humbling" and "frightening." "The highlights for me are always the big stories. The live coverage where you are in the right place at the right time and on the air when something is breaking. That's the most memorable," she says. "Those were big growth assignments for me. And they test your mettle. You try to do it with compassion and obviously with accuracy." Nancy Waugh, managing editor for CBC Atlantic, has worked with MacLeod for 25 years and says she is the consummate professional with a legendary work ethic. "Norma Lee has always been a leader in the newsroom. She approaches her interviews with intellectual curiosity, journalistic rigour and deep empathy. She can be hard-nosed but never hard-hearted. It's a rare mix that has made working with her such a pleasure." MacLeod is proud of her "Newsworld chapter," which included the formation of a network health unit run out of Halifax. Yet when asked to pick her favourite role, MacLeod does not hesitate. "It's this one. For sure. Maritime Noon." MacLeod says she was never drawn to celebrity or politicians and has grown to most enjoy talking to "ordinary Maritimers with great stories and great storytellers. The rescues. The personal triumphs." "The people who call the program, they try very hard to be interesting and entertaining and they nail it." MacLeod has lived a public life from a relatively young age. While she says "people are kind," she is looking forward to stepping back and living a more private life. One thing MacLeod says she will not miss are deadlines, the ever looming absolute in the life of all journalists. "I really genuinely am going to take some time to see what it feels like not to have a deadline and without having to come up with a great idea every single day of my life." She is accomplished in karate, and she is also a Rolling Stones fan(atic). She has seen the band five times. "...and I love their cover of 'Little Red Rooster.'" MacLeod is married to her high school sweetheart Iain MacDonald, a scenic constructor at CBC Halifax. They have one son, David.